You do see how a shop in Belfast will not have any benefit for the majority of us. Bet you wish it was in Dublin, eh? trying telling that to the huge element of Rangers supporters in Northern Ireland, who travel more than you to watch the team. Will I get into Benidicts with hunmel on ? 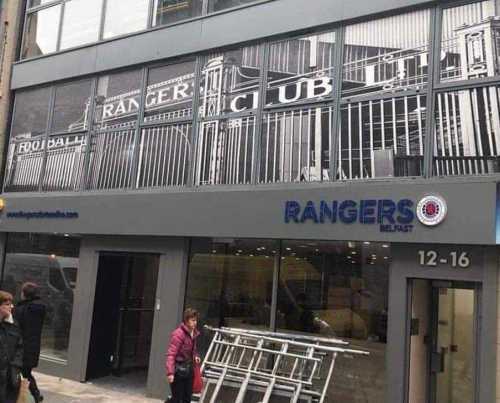 I think its brilliant there will be a shop in Belfast. 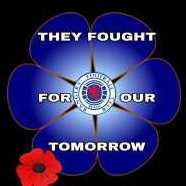 Its class for the NI bears (is this ok @.Williamson. ). Seriously it is brilliant but I would absolutely love for the megastore in Ibrox to be stocked with our stuff and fat Mike to get to fck, the club would benefit from that immensely. I'm annoyed by the cheap carnival they've plonked in front of the St Enoch one. Isolates it a bit. Will want to go for a look when I am over in July. One of the greatest sights we will ever see:) sorry @Tiger Shaw wasn't paying attention. 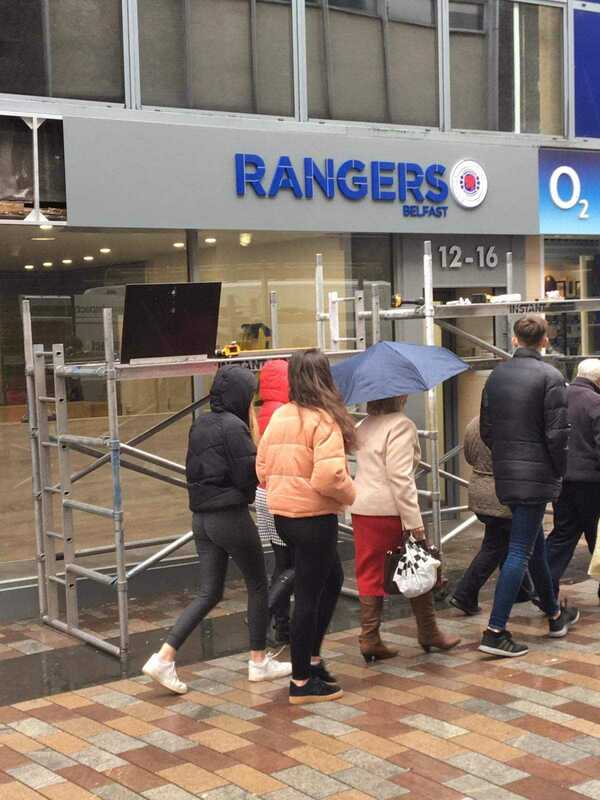 Saw this on RangersRadio.